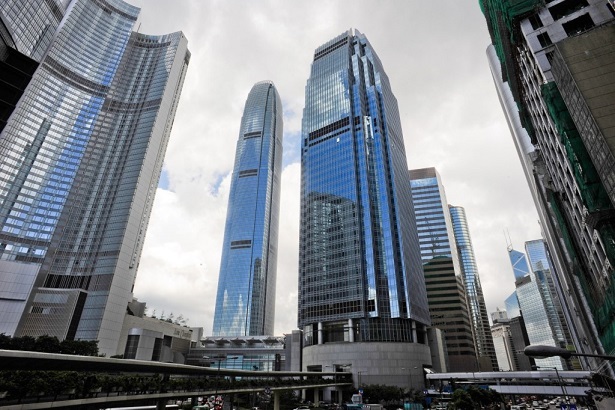 Hong Kong office / upstairs rental and investment information, including Hong Kong office space and the sale of office space in Hong Kong, service-oriented office rental and rental shops, investment and other information. Regardless of whether you rent a office building or an investment property, the customer needs to understand and consider any particular part of it. Our information provide people with a comprehensive range of information that will satisfy the needs for a rental office.